Many people are confused by the terms “storage”, “demurrage” and “detention”. It can be frustrating to receive your freight invoice and not understand all the charges. Therefore, this article aims to define these terminologies. Storage means compensation for port usage or terminal depot or inland container yard facilities. This charge is levied by the port or the terminal to the shipping line. Actually, these charges are already included in the rates of the carrier. 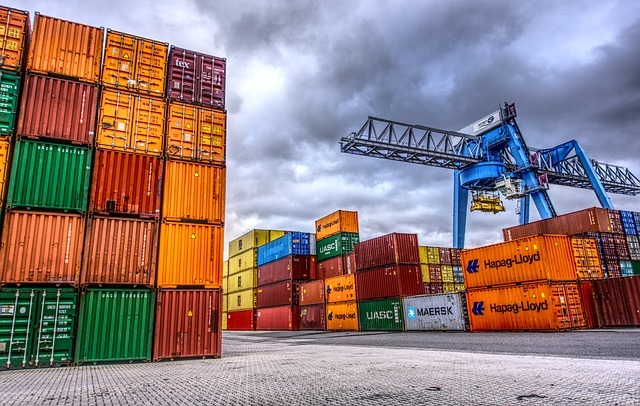 Demurrage charges are raised when the full container is not moved out of the port/terminal for unpacking within the allowed free days offered by the shipping line. The charge is levied by the shipping line to the importer. The discharge of a container takes place on the 1st of September, but the importing freight forwarder, unaware of the arrival of the cargo, only picks it up on the 11th of September. The lay-time of the container in the import terminal is calculated with 11 days. If we now assume that the allowed free-time was 5 days, unexpected demurrage charges for 6 days would be levied by the shipping line. Depending on the agreed rates, the demurrage costs for 6 days easily double the total transportation costs of a container. In case the importer has picked up the container for unpacking, but the empty container has not returned to the nominated depot within the agreed free-time, detention charges occur. The full container is picked up at the import terminal on the 11th of September. To simplify the matter, we again assume an agreed free-time of 5 days. This means, no additional costs incur, as long as the container is returned to the depot until the 16th of September. Beyond this date, a detention fee will be charged for every additional day that the container is out. To conclude, demurrage and detention fees don’t need to be confusing. And with appropriate visibility tools at hand, you can avert the risk that these charges are levied to you. Ocean Insights’ Container Track and Trace service provides you with up-to-date status information for all your shipments, independent of the shipping line and your booking channel. The Demurrage and Detention Dashboards represent all containers that have arrived in the port of destination. They are sorted by the final POD and number of days that have passed since the arrival at port, as well as departure from terminal to their final destination. This way, you can easily identify containers that are running out of free-time and thus take action before extra charges incur. In addition, the performance statistics and comprehensive analysis of the turnaround time of your shipments enable you to identify possible bottlenecks and to increase the overall efficiency long-term. Are you ready to reduce your demurrage and detention costs? Contact us for a free trial of Container Track & Trace.